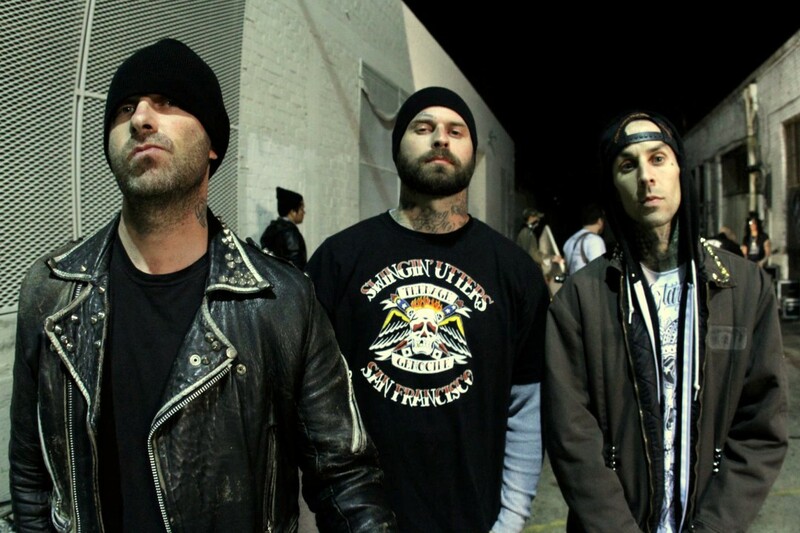 The Transplants will be releasing a new EP called Take Cover. It is due out on October 13, 2017 via Epitaph Records. The EP features six covers and one new song from the band. You can see the track list and album art below.